This winter has already been a doozy (relatively speaking), and there doesn’t seem to be any end in sight. As you home is one of you greatest assets, you owe it to yourself to make sure it is as comfortable and secure as it possibly can be while we ride out the rest of the cold, wet weather. Here is a list of (mostly) quick and easy fixes that will go a LONG way to helping your home survive the Winter of 2017 unscathed. 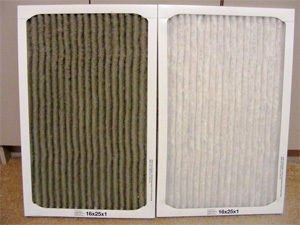 One piece of standard home maintenance that often gets over looked is the simple act of changing your HVAC air filter. All the air that is pulled into the system and conditioned must pass through this filter first so that unwanted dust, dirt, and debris doesn’t get into you HVAC system and either get distributed around your home via the air ducts, or even potentially damage the HVAC unit itself. Locate and remove you current filter, head over to Home Depot or Lowes, get a new one, and slap it in. Not everyone knows that most ceiling fans worth their salt are actually capable of rotating in both directions. The direction of the rotation combined with the angle of the fan blades typically pulls the air in the room down creating cool, downward airflow. In the colder months, the fan rotation should be reversed to allow the fan to push the hot in the room (which naturally rises toward the ceiling) down into the part of the room that people actually use. Check the fan itself, there should be a switch that allows you to choose the direction of the rotation. 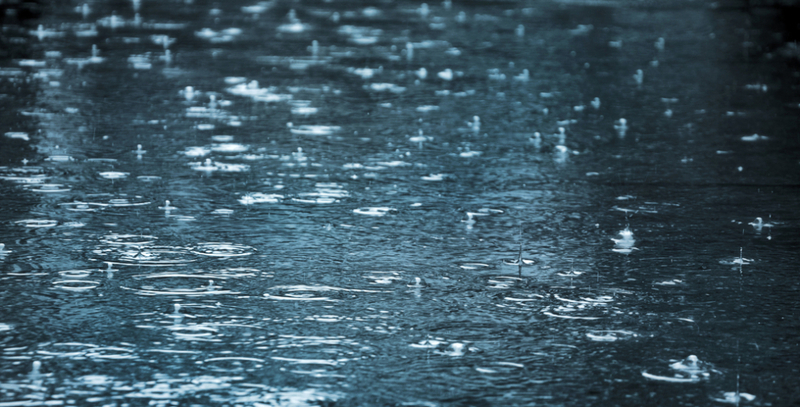 Your roof is your first and most important line of defense against the cold, wet weather and any type of failure could mean tens of thousands of dollars in damage. Take an hour, grab your ladder, and give your roof a visual once over. If you notice anything that looks out of place, call a professional to have a detailed analysis done. While you are up there, take a few minutes and clean your rain gutters. 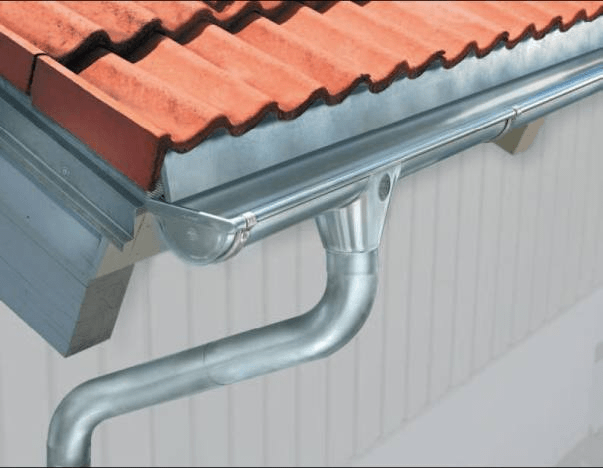 Rain gutters carry the excess water from the roof away from the foundation, and if they are not working properly, they can overflow and allow water to pool around the foundation of your home potentially leading to foundation sinking/cracking due to it sinking into the overly saturated ground. Lowering your will obviously save you money on your heating bill, but did you know you actually sleep better in a slightly chilly room? The reduced stress on your HVAC system should also help it last a few more years. At the very least, check all of you windows and doors for cracks/leaks. Use caulk to patch the window frames, and install new weather stripping around any drafty doors. 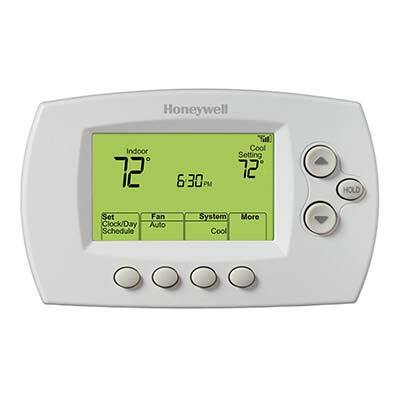 Both of these fixes are cheap, will take you mere minutes, and could potentially save you HUNDREDS of dollars over the course of the winter depending on the size of your home and your preferred thermostat setting. 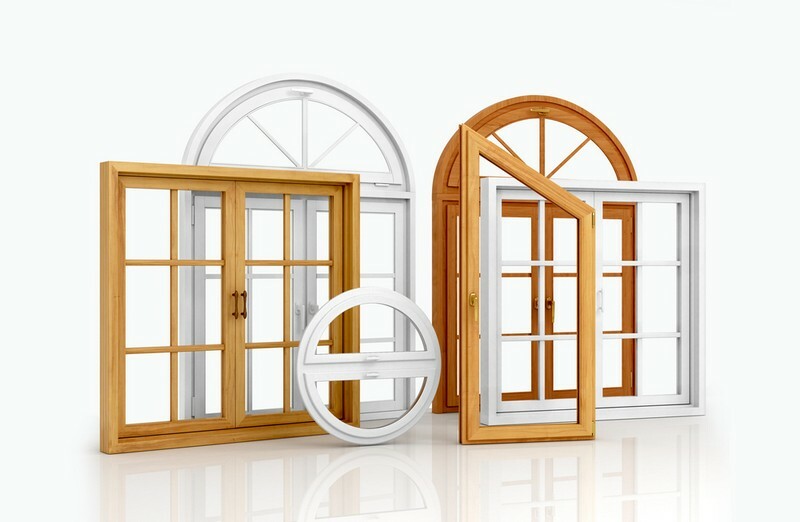 If you decided to install energy efficient windows, not only will they bring beauty, value, and electric bill savings, but in many cases there are tax breaks as well. Win, win, win. Be Sure To Contact The Yarbrough Group TODAY for ALL Your San Diego Real Estate Needs!! !